DENMARK – Chr. Hansen, a Denmark-based global bioscience company was ranked as the most sustainable company in the world during the 2019 World Economic Forum in Davos, Switzerland. The ranking done by Corporate Knights, a specialized Toronto-based media and investment research firm, comes as a time the firm is set to celebrate its 145th anniversary. Chr. 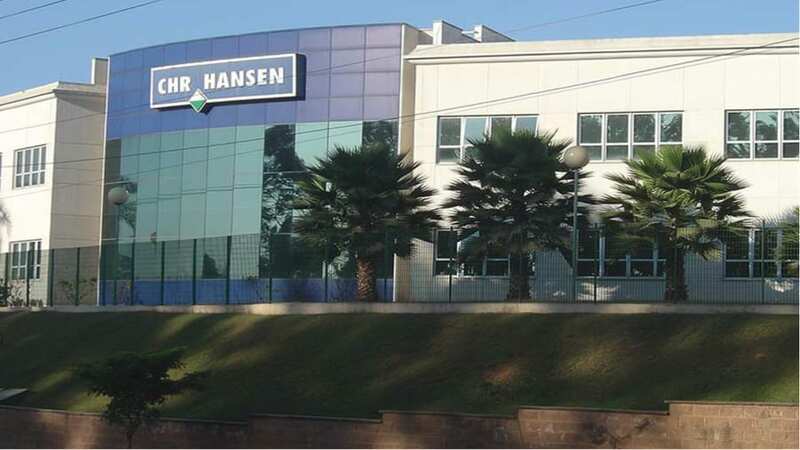 Hansen topped the 2019 global index of the most sustainable company scoring 100% on the ‘clean revenue’ indicator, reflecting that the company’s products have clear environmental and certain social benefits. More than 7,500 companies were analysed against global industry counterparts on a number of quantitative key performance metrics covering resource management, employee management, clean revenue and supplier performance. While receiving the honour, Mauricio Graber chief executive officer at Chr. Hansen stated that the importance of utilising ‘good bacteria’ cannot be underscored in the quest of ensuring a sustainable planet. “Chr. Hansen is dedicated to promoting a wider adoption of natural solutions, and we are truly proud of our products which are consumed by more than 1 billion people every day. Having a global reach like that is indeed a great responsibility as well as an opportunity to make a positive difference for people, animals and plants. We are fortunate to have customers all over the world who are with us on this journey – determined to promote sustainable and natural products to the end-user,” Graber said. The firm has been in the centre of the food industry since 1874 through its supply of natural ingredients to the industry. Chr. Hansen insisted that sustainability remains the company’s priority as it strategizes in ensuring continued development and supply of natural solutions for the global food, health and agricultural industries in a sustainable manner. “Working for a better world is deeply rooted in our product portfolio and organizational culture. As a company this gives us a very strong purpose that is closely linked to sustainability, and which our employees fully identify with,” Mauricio Graber added. Chr. Hansen is a leading, global bioscience company that has majored in development of natural ingredient solutions for the food, nutritional, pharmaceutical and agricultural industries. The firm’s product innovations are based on over 30,000 microbial strains, referred to as ‘good bacteria’ in the production of cultures, enzymes, probiotics and natural colors. Chr. Hansen has been in business for over 140 years with a strong customer base in excess of one billion people consumer products. During its 2017/2018 financial year, the group posted US$1.24 billion in revenues.